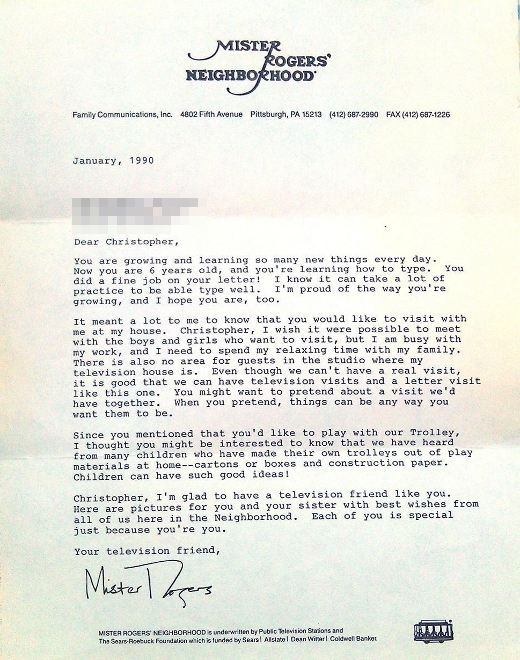 In January of 1990, a 6-year-old boy named Christopher wrote to Fred Rogers — host of the widely-adored children's programme, Mister Rogers' Neighborhood — and asked if he could visit the show's studio. 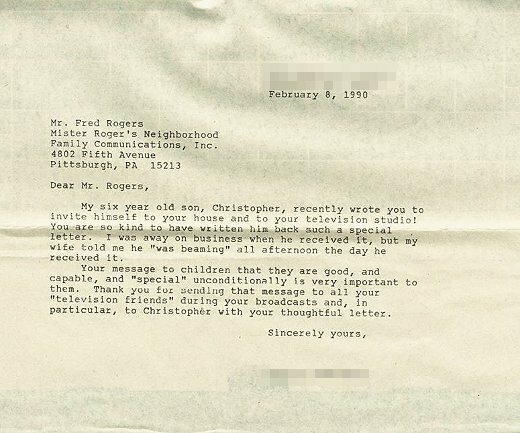 The lovely rejection he soon received can be seen below, as can both a letter of thanks subsequently sent to the studio by Christopher's impressed father and, as if to confirm the kindness of Rogers, yet another heartwarming response from the host. You are growing and learning so many new things every day. Now you are 6 years old, and you're learning how to type. You did a fine job on your letter! I know it can take a lot of practice to be able to type well. I'm proud of that way you're growing, and I hope you are, too. It meant a lot to me to know that you would like to visit with me at my house. Christopher, I wish it were possible to meet with the boys and girls who want to visit, but I am busy with my work, and I need to spend my relaxing time with my family. There is also no area for guests in the studio where my television house is. Even though we can't have a real visit, it is good that we can have television visits and a letter visit like this one. You might want to pretend about a visit we'd have together. When you pretend, things can be any way you want them to be. Since you mentioned that you'd like to play with our Trolley, I thought you might be interested to know that we have heard from many children who have made their own trolleys out of play materials at home--cartons or boxes and construction paper. Children can have such good ideas! Christopher, I'm glad to have a television friend like you. 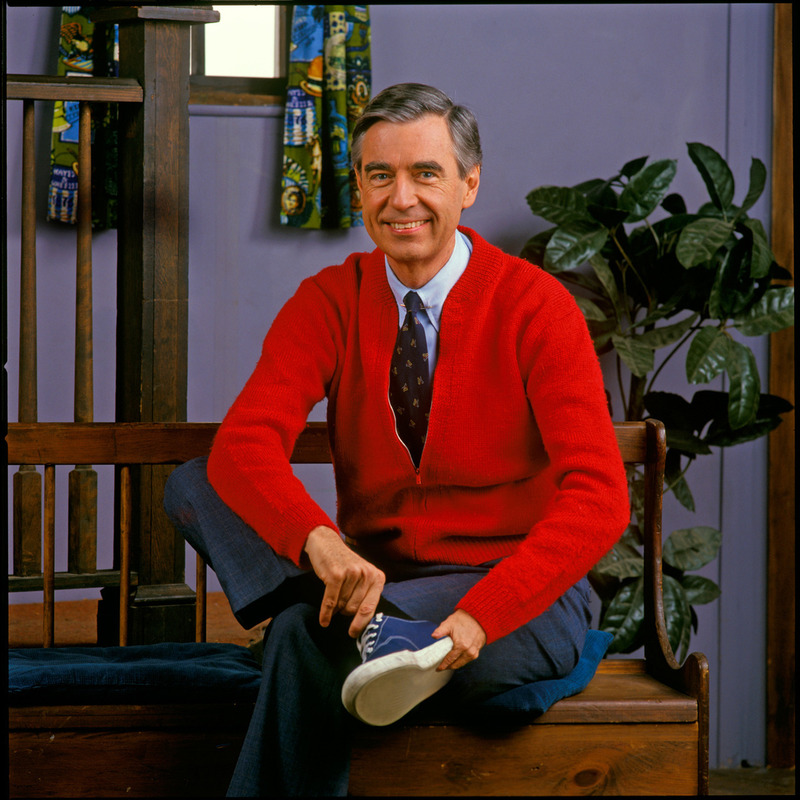 Here are pictures for you and your sister with best wishes from all of us here in the Neighborhood. Each of you is special just because you're you. My six year old son, Christopher, recently wrote you to invite himself to your house and to your television studio! 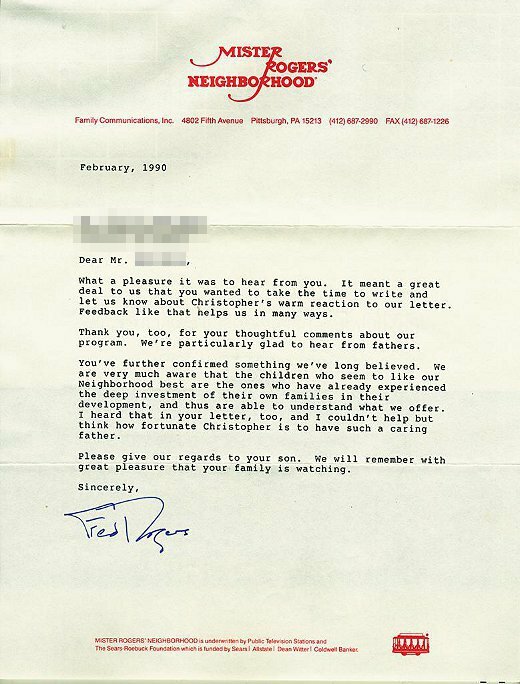 You are so kind to have written him back such a special letter. I was away on business when he received it, but my wife told me he "was beaming" all afternoon the day he received it. Your message to children that they are good, and capable, and "special" unconditionally is very important to them. Thank you for sending that message to all your "television friends" during your broadcasts and, in particular, to Christopher with your thoughtful letter. What a pleasure it was to hear from you. It meant a great deal to us that you wanted to take the time to write and let us know about Christopher's warm reaction to our letter. Feedback like that helps us in many ways. Thank you, too, for your thoughtful comments about our program. We're particularly glad to hear from fathers. You've further confirmed something we've long believed. We are very much aware that the children who seem to like our Neighborhood best are the ones who have already experienced the deep investment of their own families in their development, and thus are able to understand what we offer. I heard that in your letter, too, and I couldn't help but think how fortunate Christopher is to have such a caring father. Please give our regards to your son. 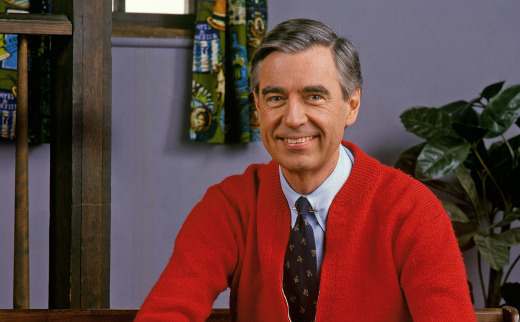 We will remember with great pleasure that your family is watching.